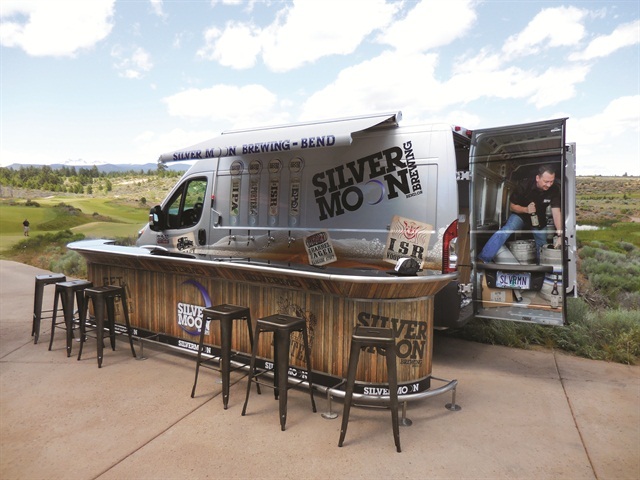 Silver Moon Brewing created this "pop-up pub" to expand its marketing outside of its home base of Bend, Ore. Extreme makeovers aren’t just about nose jobs, hairdos or home redecorations. 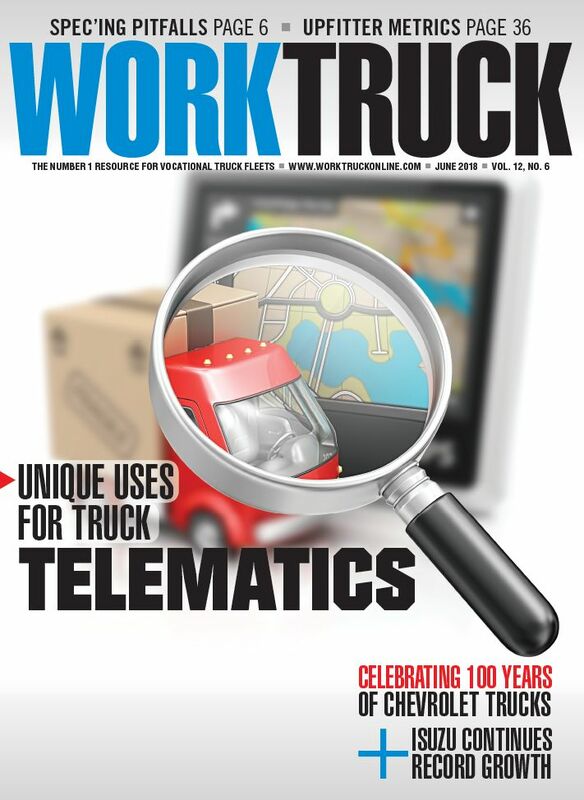 In the fleet world, an extreme makeover entails upfitting a work truck or van to accomplish as much work as possible on the road. These three small business owners each took a blank-slate cargo van and “did it themselves” to create not only a mobile office but also a way to expand into new business and extend their brands. Bend, Ore., is alternately called Beer Town USA or the craft-brewing capital of the West. So creating buzz in that crowded market is essential, even if you’re one of the oldest breweries in town. When James Watts and partner Matt Barrett bought Silver Moon Brewing in June 2013, “We needed to get creative to resurrect the name and the brand in this booming brewery city,” Watts says. With so many festivals, events and fundraisers in the Northwest, their vision was to create a distinctive mobile marketing machine — which has evolved into a full-fledged brew pub on wheels. Wanting to stand out from the ubiquitous white pop-up festival tent, the owners hatched an idea to mount functional taps on the exterior wall of the van and plumb them to the inside. The next step was to add the graphics, which would be a clean slate in terms of company branding. Watts came up with the design concept of a wave of beer and worked with his marketing firm, Spooky Dawson, on execution. 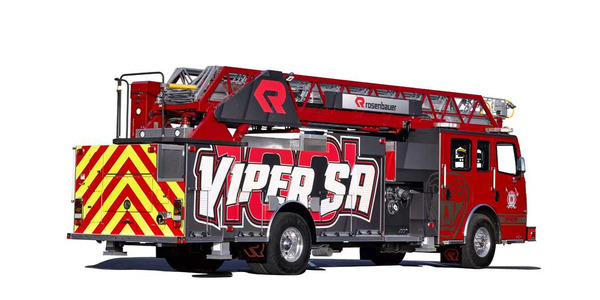 A local graphics company, Driving Force, took it through the final steps. The back doors of the van are wrapped with a fun optical conceit — a photo of the owners inside the van wrestling with a tumbling keg. “It has been a crowd pleaser,” Watts says. Watts then installed two marine-grade speakers on the exterior wall and a RV-style awning. “As cool as it was, we felt like something was missing,” Watts says. He came across a portable bar that sits 18 people and folds neatly into a stack of metal. The bar was then wrapped in vinyl for a wooden look. With stools dropped in front, the “pop-up pub” is complete. 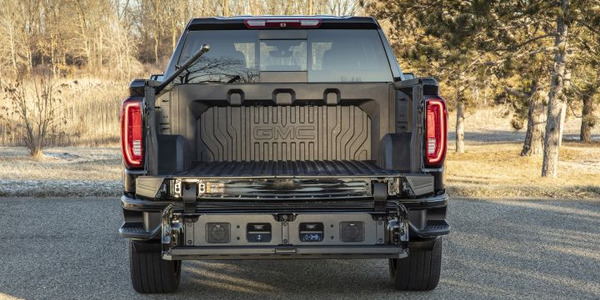 When spec’ing their ProMaster, Watts and Barrett needed “a decent-sized vehicle” that had room for the four 120-lb. kegs and their taps, chairs, some merchandise and the bar, which weighs less than 400 lbs. They chose the ProMaster 2500 with the tall roof and medium wheelbase. 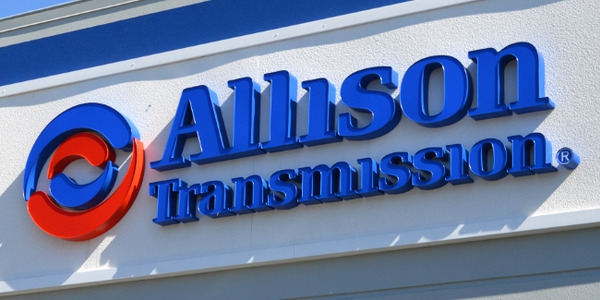 Their dealership was able to find a silver van, which fit perfectly with the “Silver Moon” branding and graphics. 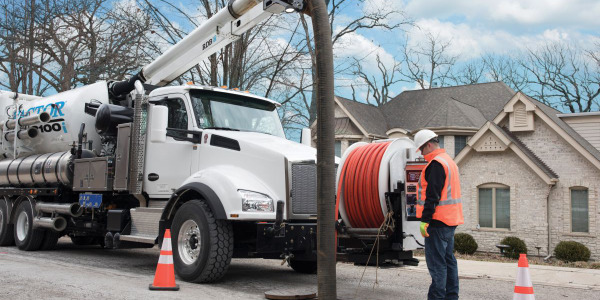 Watts cites turning radius, fuel economy and comfort as benefits of the ProMaster; these benefits are magnified as Silver Moon expands its coverage into the state of Washington. A second van is planned. Watts says the van and pop-up pub have extended their reach and set them apart in an area with 26 breweries in a 25-mile radius. Kris Sabol upfit his Mercedes-Benz Sprinter van to bring his business mobile. 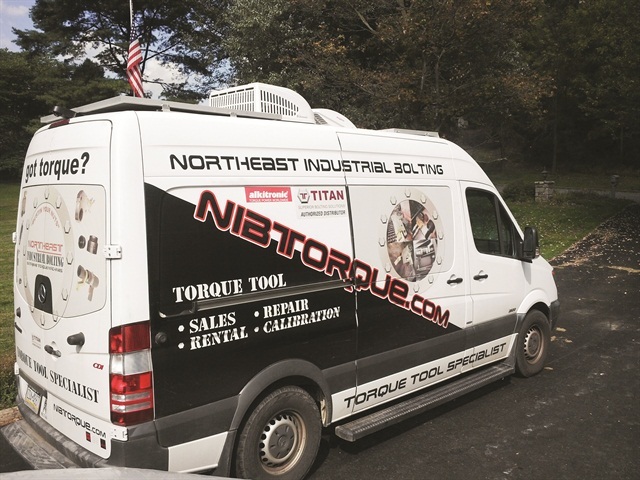 Kris Sabol runs his business, Northeast Industrial Bolting, out of his van. He sells, rents, repairs and calibrates specialty tools for large businesses, such as power plants and refineries, where oftentimes the cheapest tool costs $4,500. “I sell tools, but they’re the kind of tools you can’t just go on the shelf and buy anywhere,” says Sabol. Typically, his competitors receive tools for repair and either send them back to the OEM or work on them at their shop or home. But Sabol saw an opportunity to create his own niche. By going mobile, he would be able to offer faster services at a premium. 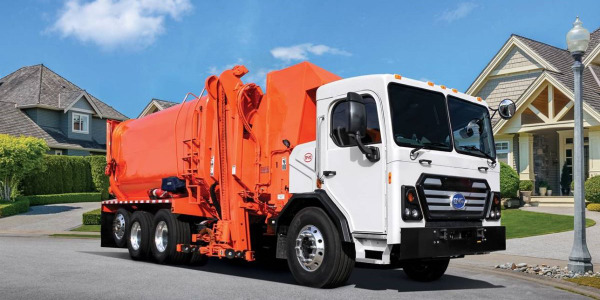 To do this, he bought a used 2010 Mercedes-Benz Sprinter 2500 with 40,000 miles and upfit the interior to be able to run his business from the van, on-site, on-call. Customers looking to rent or calibrate a tool could have the job completed in less than an hour, compared to days. 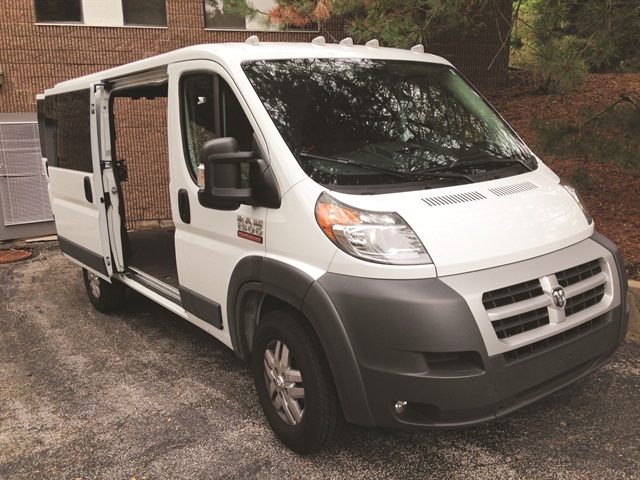 Sabol paid about $28,000 for the Sprinter in 2012 as an upgrade from a Toyota Rav4. “I built a wooden box for my Rav4 and I would just throw my stuff inside there,” says Sabol. The Sprinter’s initial shelving and toolboxes weren’t made for the job and didn’t fit the professional image he wanted. What he wanted turned out to be a lot. He installed a workbench, shelving and drawers by Ranger Design, two extra batteries, LED lights, a low-power electric AC, a diesel-fired bunk heater with remote start, glossy white walls with insulation and a rubber floor mat. He wired three 110v outlets to power electronics and tools and added solar panels for a battery boost. This power self-sufficiency means he does not have to tap into outside power on a job site. “I can just close my door and do my thing,” he says. By the time he was finished upfitting his Sprinter, the total bill, including the cost of the van, ran close to $130,000. But with the ability to open up new business and collect more for his services, the decision to spend the money was a no-brainer. In addition to a workbench, shelving and drawers, Sabol outfitted the van with LED lights, 110v outlets to power tools and solar panels for a battery boost. What was once a slightly used, full-sized van became a full-service tool shop on wheels. With his NIB Torque decals and paint job, Sabol is confident that he is projecting the image he needs for his business. “Now when I roll up to a job site and they see this big van with a logo on it, they know that I’m a legitimate company and not some fly-by-night guy,” he says. With a two-tool minimum to repair and calibrate on-site, Sabol can now charge more. He also carries an entire stock of tools to rent or buy, which leads to extra business when he arrives on-site. Because he primarily deals with large businesses that often spend as much as $3,000 on his services, they are more interested in fast work done right than a cheaper price. 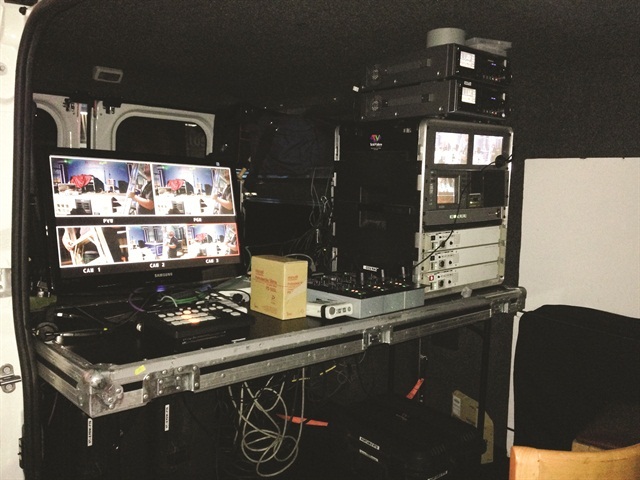 Rick Ghersi of TVS Communication Solutions upfit the company's two ProMaster vans to take advantage of the trend of shooting videos on location. 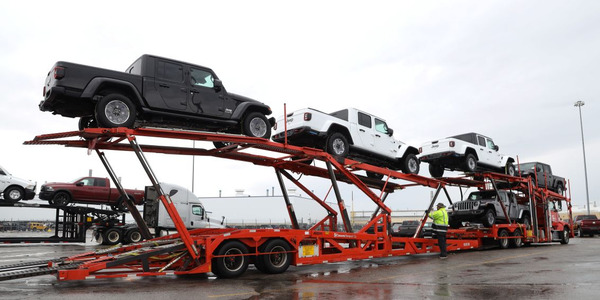 When choosing the right vehicles for a small business fleet, several factors are involved, including cargo capacity, fuel economy, reliability and maneuverability. But for Rick Ghersi, owner and CEO of TVS Communication Solutions, a little style doesn’t hurt. 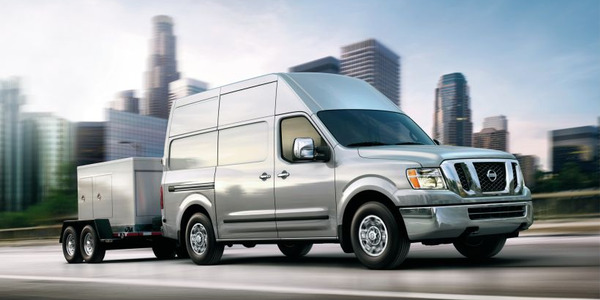 Referring to the van as a “cool look,” the all-new Ram ProMaster cargo van caught his attention. So much so that Ghersi purchased two Ram ProMaster vans for his fleet. Detroit-based TVS is a visual communications company that produces video for products and live events. 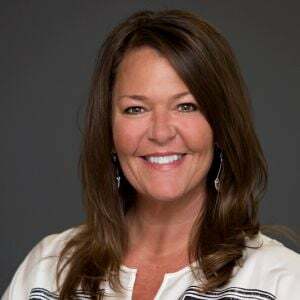 With more than 24 years in the business, this industry has seen a lot of change, but “People still need content and we generate it,” according to Ghersi. 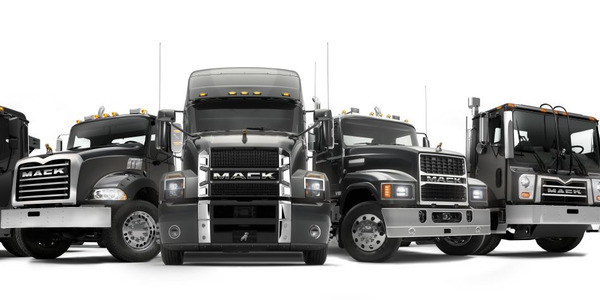 TVS has a small fleet of five vehicles, including four vans and one Freightliner truck for the big stuff. When it was time to update his fleet, Ghersi had to consider the shift away from in-house work to on-location shoots. More and more, clients wanted TVS to bring their gear to an event — and in some cases produce the whole video on location. Because of this demand, TVS hauls a lot of bulky items such as multiple camera rigs and production equipment. 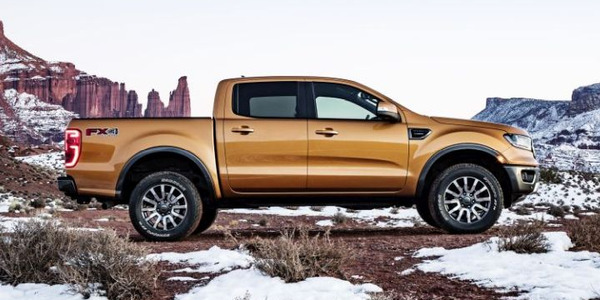 It isn’t all about payload; it is more about volume and mobility. 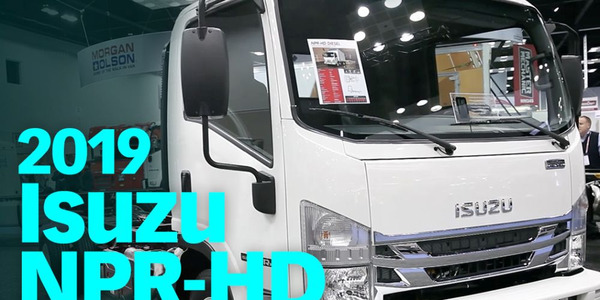 Now, the company can utilize two vans that have the space to haul gear and the versatility to become a mini production room when needed, while minimizing use of the larger Freightliner. Additionally, Ghersi’s fleet travels often and he needs reliable vehicles. While cost efficiency and reliability are important to the company’s owner, driving the ProMaster on a daily basis brings a different perspective. Verhoef cites the new van’s tight turning radius, and says it’s not lacking in power. “When unloaded, take it easy on the gas because you’ll be surprised at how fast it will take off on you,” says Verhoef. Informally, Verhoef has seen the two ProMasters averaging 18 to 20 mpg compared with 14 to 15 mpg for the old vans. One of the Ram ProMasters used by TVS Communication Solutions.